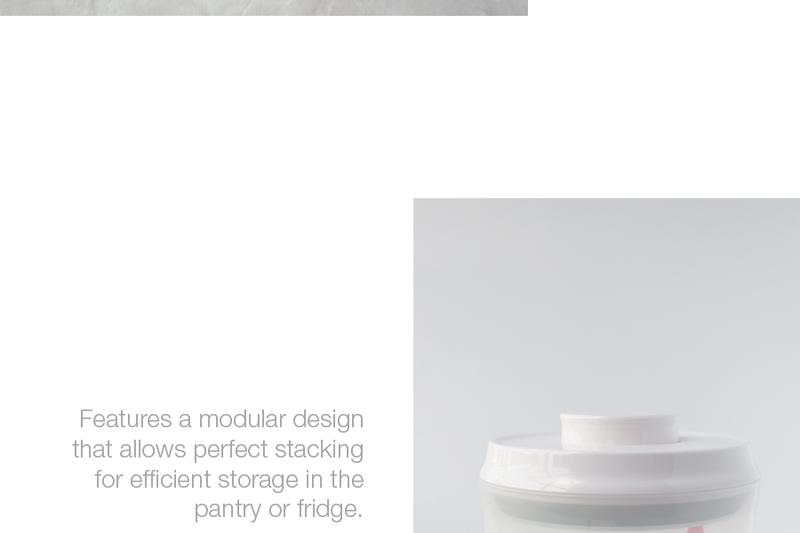 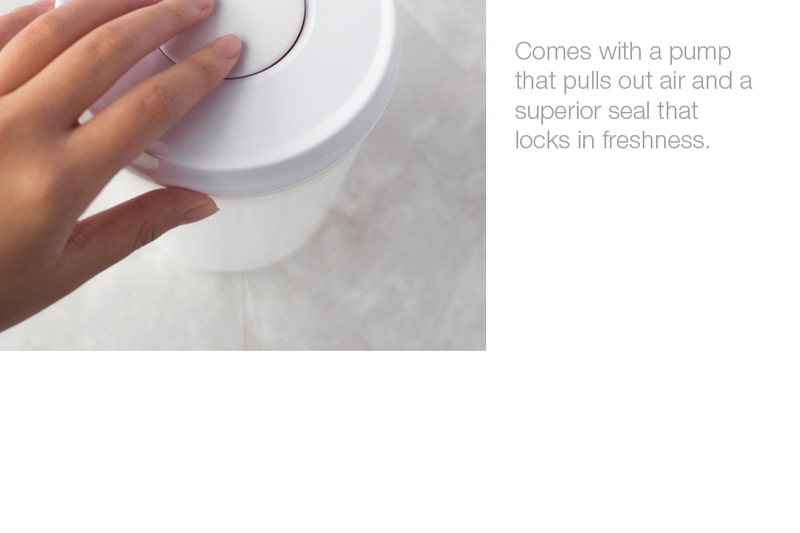 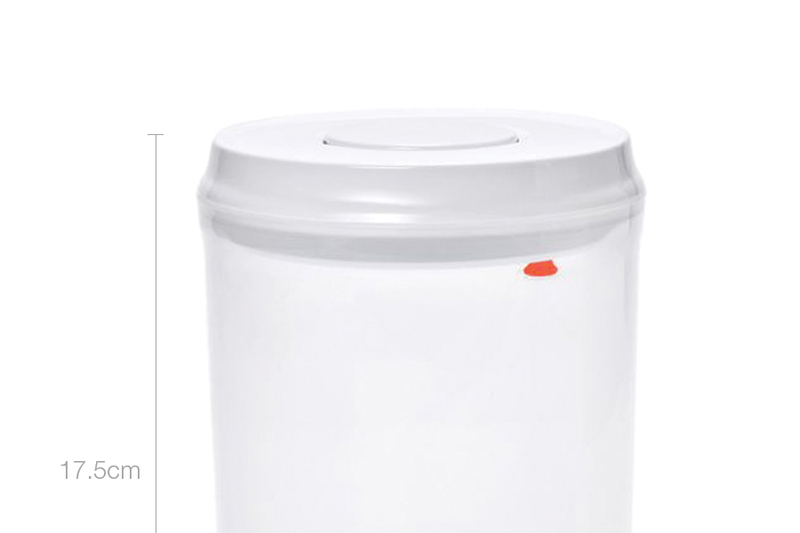 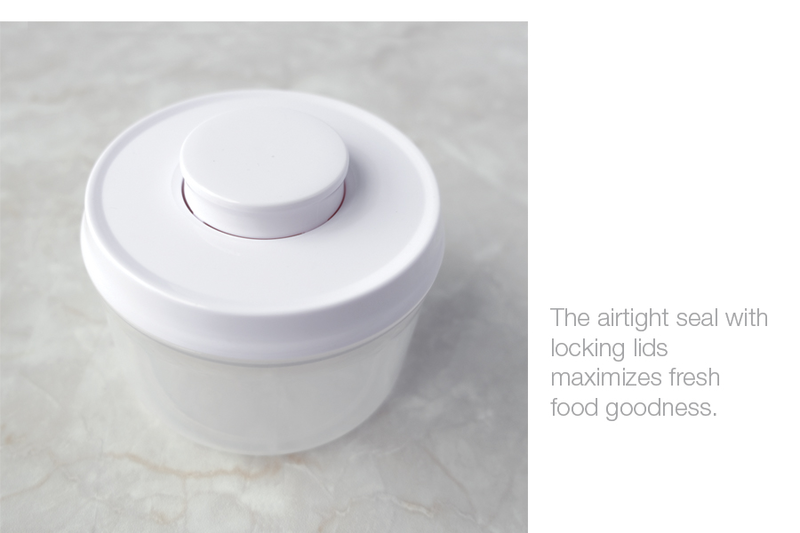 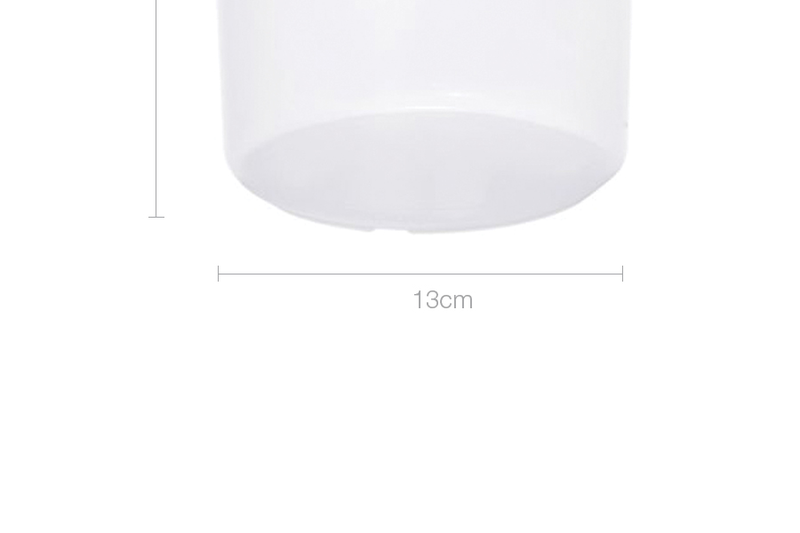 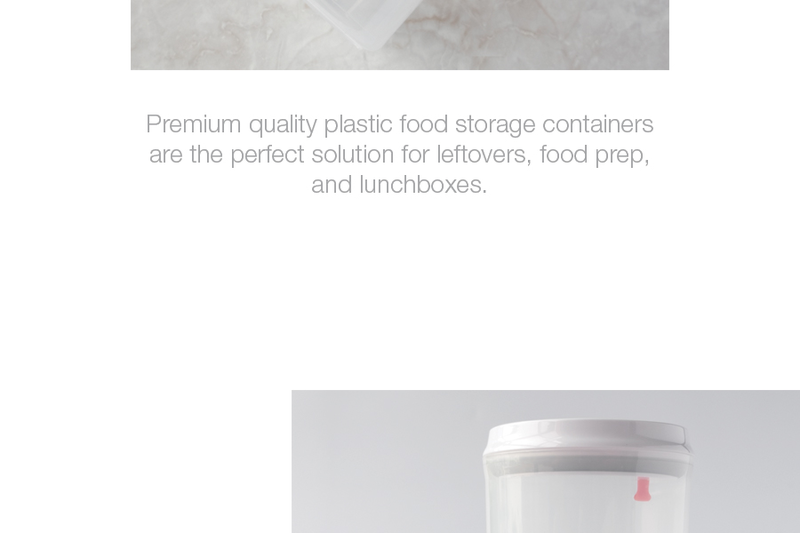 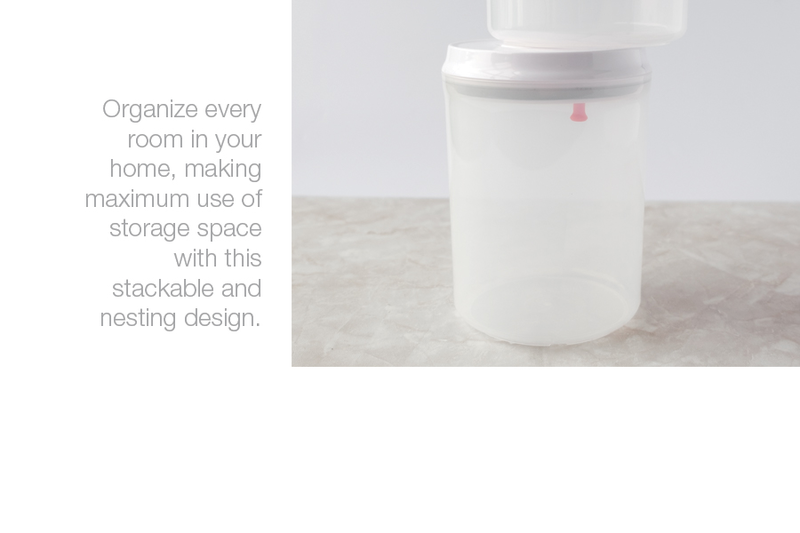 Keep food fresh and organised with our transparent, airtight food container. 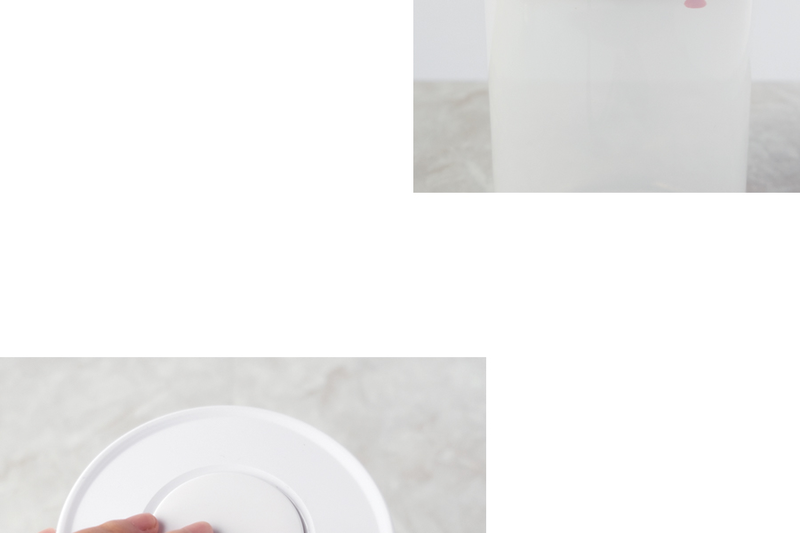 Convenient vacuum-release button. 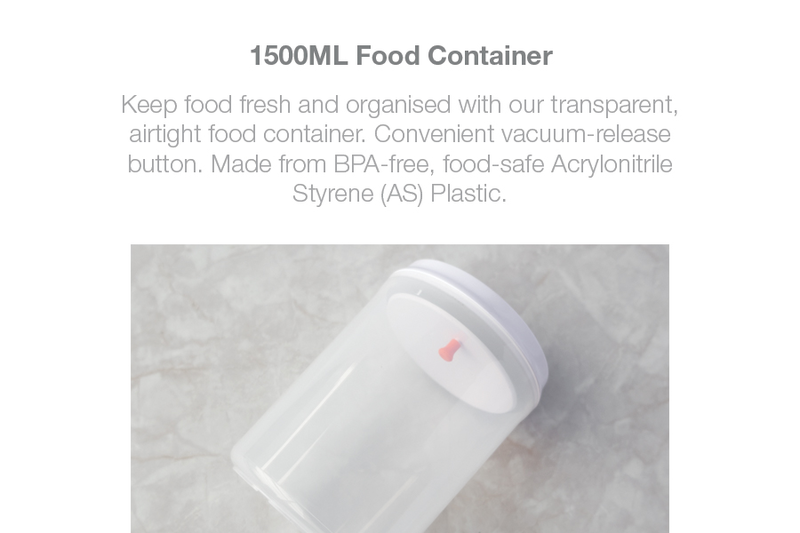 Made from BPA-free, food-safe Acrylonitrile Styrene (AS) Plastic.